“The problems of Brexit will not end, but will intensify, after Brexit day. It is unclear in what the direction the UK is setting sail, but clearly it will be moving further and further and further away from its closest neighbours. This will have cultural and political, as well as economic, consequences. 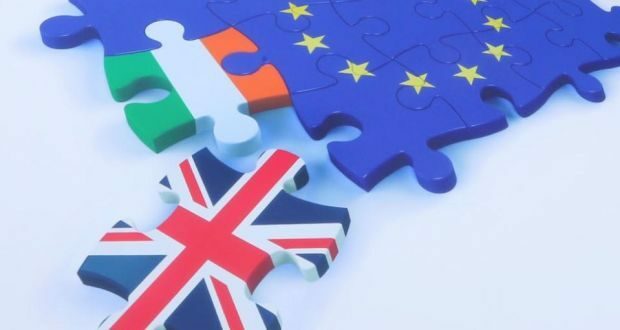 The Withdrawal negotiations, and the negotiation of some kind of replacement UK/EU relationship, will divert limited talent and time from constructive purposes, in the civil services and parliaments of all of Europe for years to come. That is a tragedy, inflicted on all of Europe by one country, notwithstanding that country having had a voting say in the EU for the last 44 years. the completion of the single market. Ireland must contribute vigorously to EU action on all these questions. We cannot just talk and think about Brexit, however tempting that may be. I fear the negotiation of a new Agreement, which will take years, is liable to generate new sources of friction between, and within, both the EU and the UK.